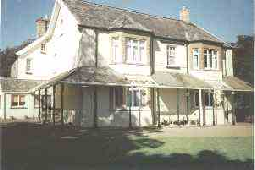 Westleigh House Farm is a 300 acre working sheep and arable farm. 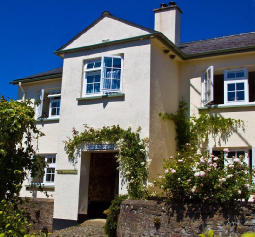 Just two miles from the nearest town of Bideford, seven miles from Barnstaple and just a few minutes from the beach, this makes Westleigh House Farm the perfect place to stay. 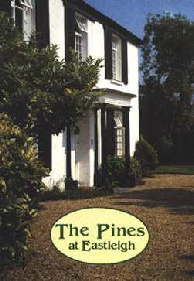 The Pines at Eastleigh is a Grade 2 Listed Georgian country house set in 7 hilltop acres with magnificent views over open countryside to Hartland Point and Lundy Island. Log-fires, king-size beds, garden room bar with library, maps and a warm welcome await our guests. This is exactly the sort of place to come and stay if you want a countryside escape. We offer a kind of rustic decadence to our guests. It’s a wellies and fizz sort of place really. 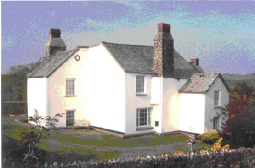 Eastleigh Barton is a family owned working fram, peacefully set in beautiful Devon countryside. 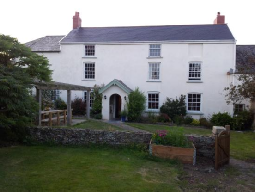 As a guest here you will be staying in the farmhouse, which dates back to the 16th Century, and still retains some lovely original features. 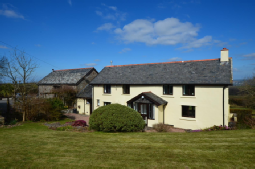 Situated in an attractive hillside position with magnificent far reaching views over the estuary of the River Taw to Saunton Down and up to the hills of Exmoor. The sandy beach of Instow is only two and a half miles away.